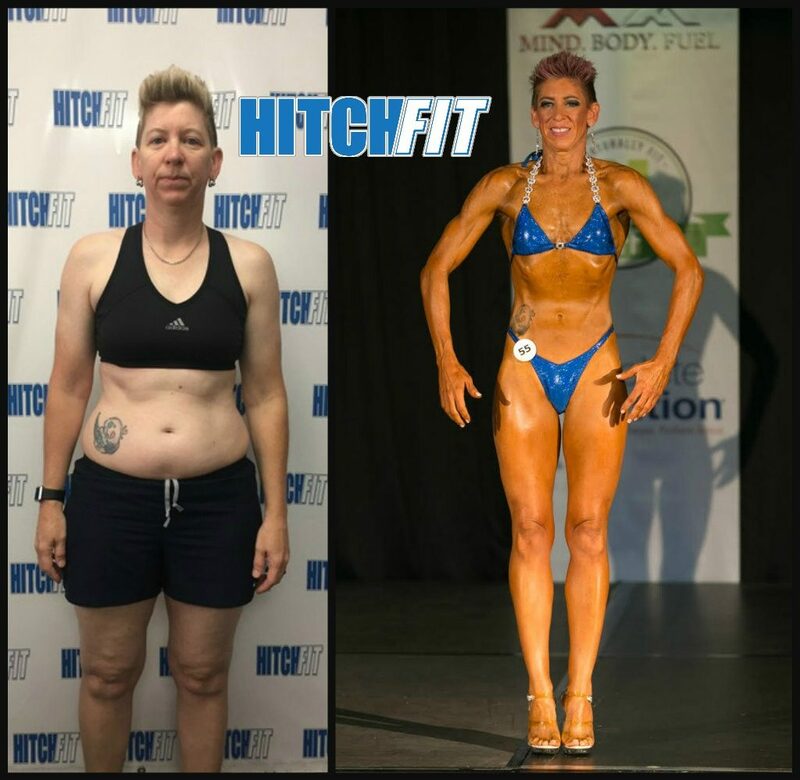 Home/Success Stories/Get Fit for Life with Hitch Fit! 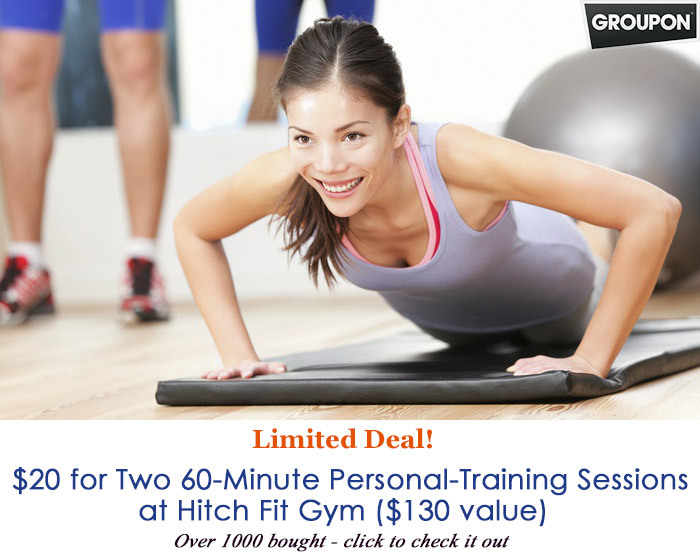 Get Fit for Life at Hitch Fit! 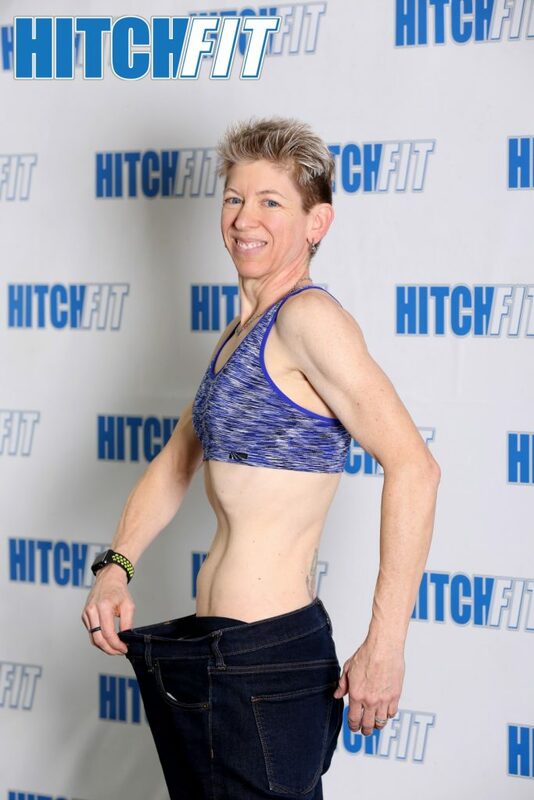 Crystal is 48 years old and lost 44 pounds with Hitch Fit! 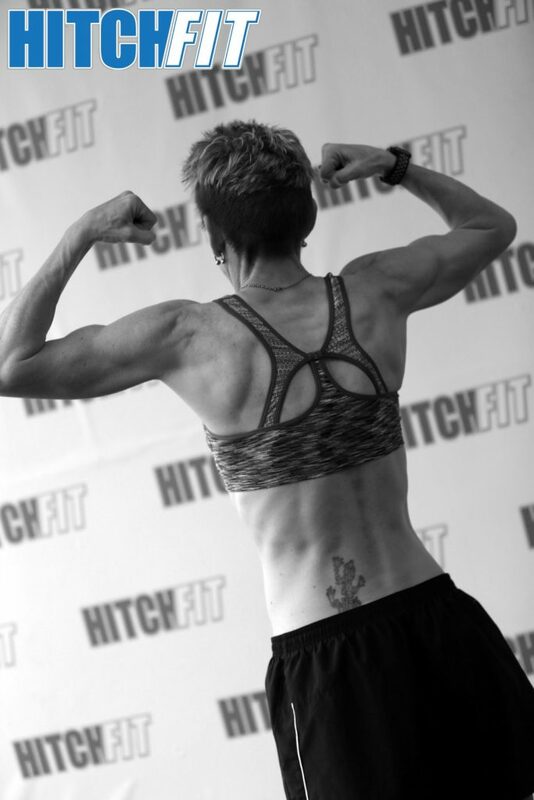 “I was initially introduced to the Hitch Fit transformation gym during a MAGLCC B2B approximately 2-3 years ago. I enjoyed listening to Micah LaCerte and Diana Chaloux – LaCerte’s story and about their business (on-line offerings and 1-on-1 in-person offerings). I briefly spoke to Diana at the event. I obtained her contact information and sent her an email the next day. Diana was very responsive and got back to me within 24 hours. I considered all she said in the email and put the email aside for about 1-1/2 years. I tried some other “get-in-shape” have a healthier life style programs through my work and had minimal success. (I guess you could say… I just wasn’t ready to “transform” yet) Then in June of 2016 I found that email that Diana had replied to, read through it again and fired off another email. 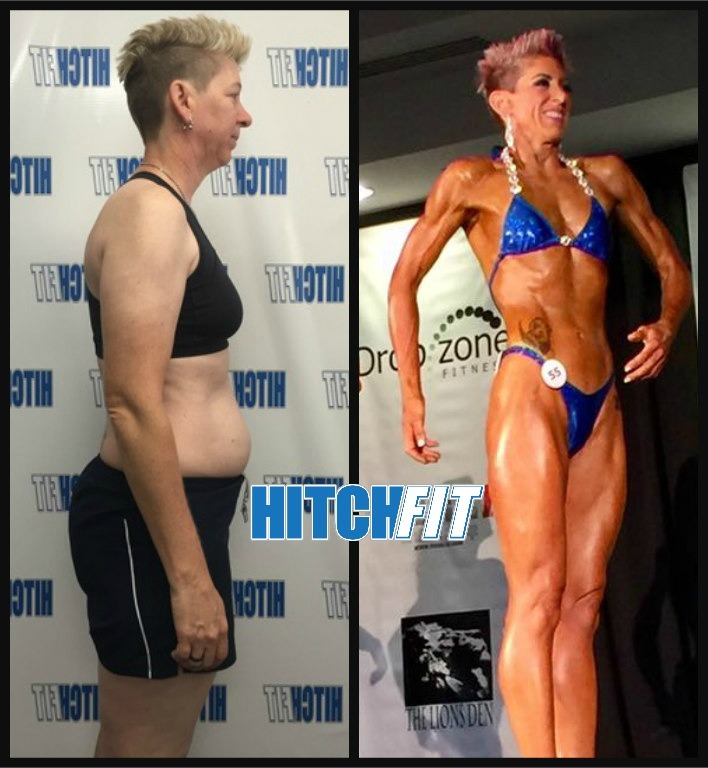 By the first week of July 2016, I signed up with a Hitch Fit Gym trainer that Diana recommended. 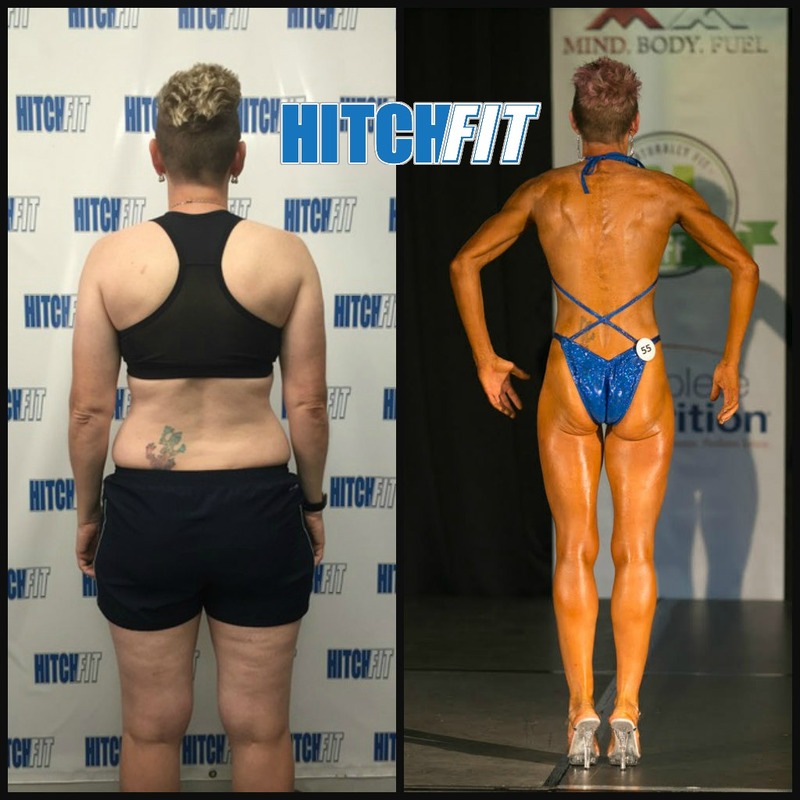 In November 2016, I signed up to take my new found healthier lifestyle to the next level and signed up for Hitch Fit’s Fitness Model Program and started working with Diana with a next level goal of being a fitness model and stepping out on stage for a fitness competition. I have always had an active lifestyle, for the most part, injury free but still not fully satisfied with my body/my health. I wanted to be healthy, I wanted to be fit. The other programs I had tried did not provide the results, education or training I was looking for to maximize my results and sustain/maintain the gains I had Initially won, I just wanted to lose some weight and feel better (physically, spiritually and emotionally). The process was straight-forward and after my first two one on one sessions I knew this was something I wanted to try. I wasn’t 100% convinced, but was willing to put it to the test. I worked up a routine of strength/cardio [3-days strength training, 2/3-days cardio] I set my alarm for 5:15 AM every morning and started on this new life/journey for the next 16 weeks. My goal was simple, I wanted to lose weight, ideally I wanted to get to 130 lbs. and I wanted to have six pack abs. Part of my motivation to continue my journey (with the online personal training) was that I hadn’t quite reached my initial goal of 130 lbs. I was so close and short by only 6 lbs. I still felt great about the gains I had made shedding 24 lbs. and was feeling great! However, I wanted to take it to the next level, I wanted to reach my new goal. 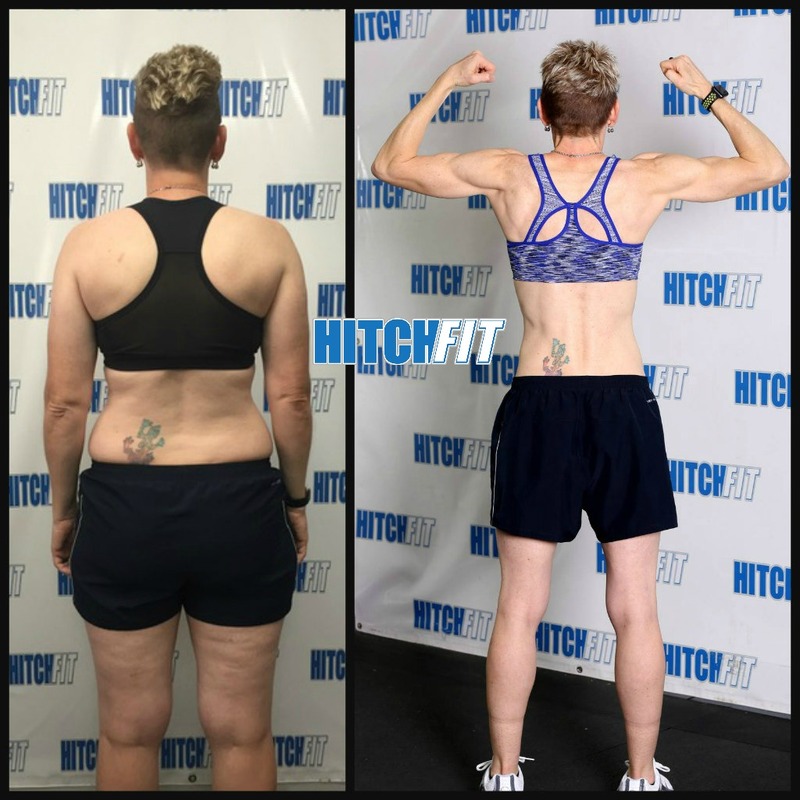 I was inspired by all the encouragement from everyone at Hitch Fit as well as the compliments from loved ones, family and friends. 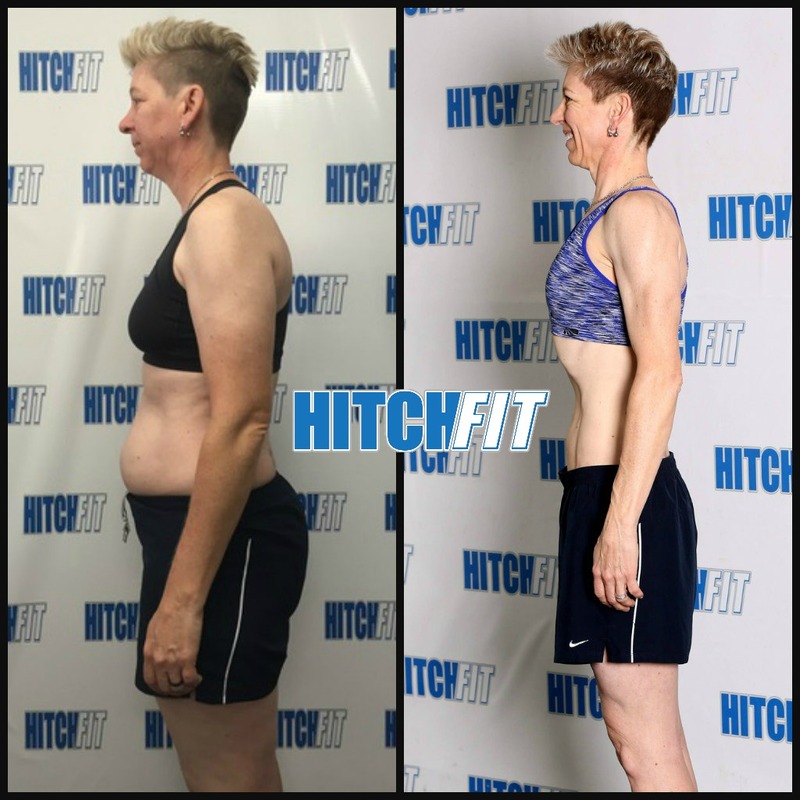 They all were inspired by my journey, my discipline through the two biggest eating Holidays of the year and they wanted to know what my secret was (smiling) and many indicated having a renewed focus on pursuing a healthier lifestyle. I will tell you right now, the fitness model program is no joke! It is serious training, “take it to the next level” dedication. 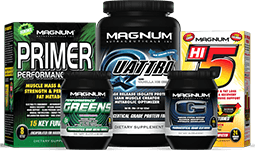 Not that any change in lifestyle/program is easy, but this program is definitely next level. I kicked off my next 16 weeks with a whole new eating, training regimen all still focused on my overall health and well-being with honest hard work and “real” food meal preparation. I got up each morning around 5:15 AM and watched as my body began to transform again. 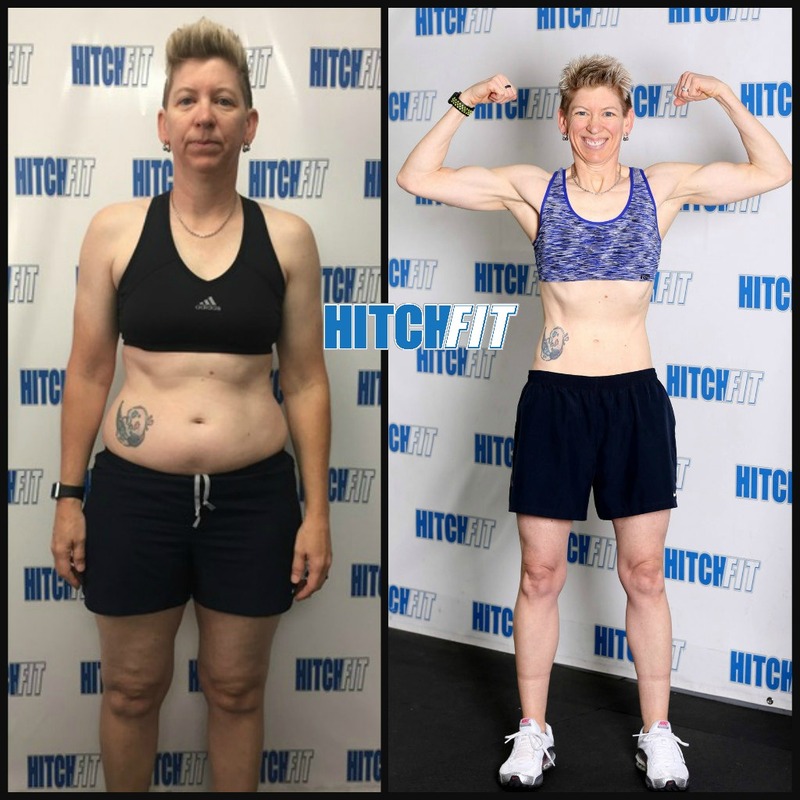 I felt like I learned a lot during my first 16-week transformation but I knew I had only scratched the surface. The lessons learned from the next 16-weeks became all about solidifying my new healthy eating habits, learning more about the science behind food and how it fuels your body in different ways and solidifying the routine that I now just call everyday life. Exercise has never been the hard part for me but learning new ways to push myself mentally and physically to the next level was a valuable take-away that I will continue to use as part of my new “everyday” life routine. In addition, I learned that it is not only important to know what you eat, but how your body uses what you eat and why and when it is the most beneficial time to eat for your body to get the most bang for its’ buck. That key piece for me, was the game changer! As of this post I reached and surpassed my goal of 130 lbs. and now weigh in at roughly 117 lbs. I blew my goal completely out of the water! 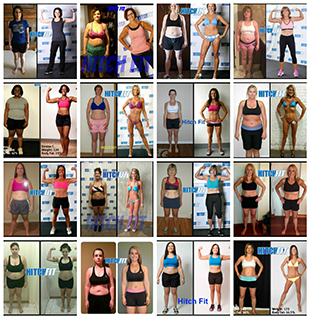 Are you READY to Transform with Hitch Fit Gym? Contact Kansas City Personal Trainer Diana Chaloux – LaCerte at [email protected] or call 816-753-8900.